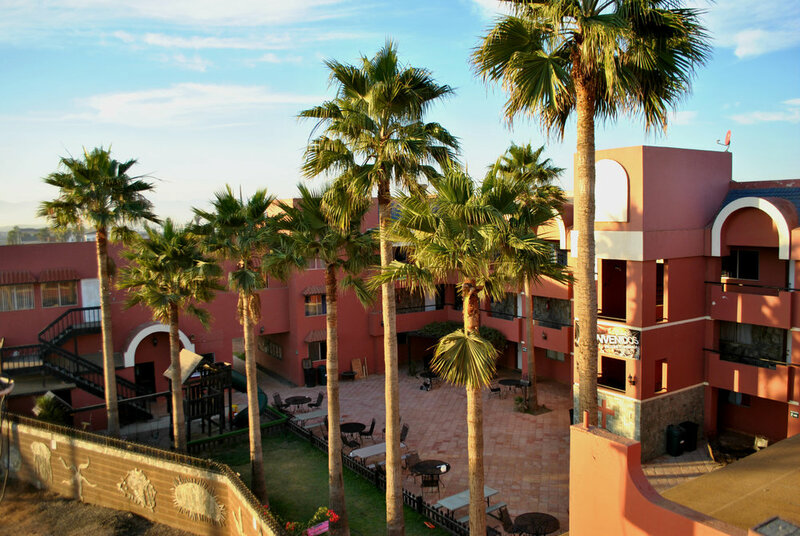 Our Ensenada campus is nestled on the coast of Baja California, Mexico. Ensenada is just an hour and a half south of the U.S. border. The base is smaller than San Antonio Del Mar, with 200 beds that are always full of Mission Adventure or Homes of Hope participants. This campus is perfect for groups who desire a greater challenge and want to venture further south into Mexico. The campus is located right across the road from the beach so students have easy access to it. The city of Ensenada has a variety of unique ministry opportunities for those wanting hands-on involvement in a short-term mission trip. Our staff network with local churches and Christian organizations to provide outreach and evangelistic opportunities for MA groups.